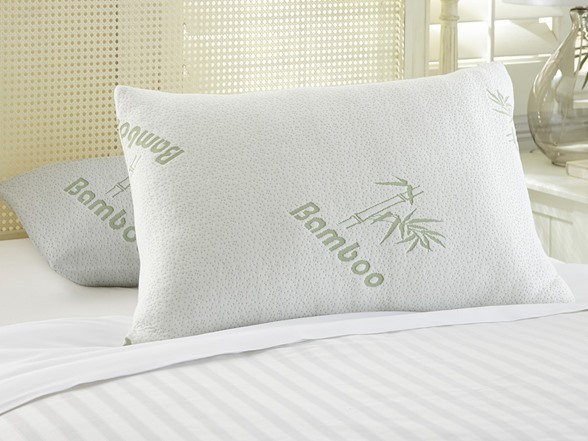 This bamboo pillow gives you maximum comfort for a great night's sleep. 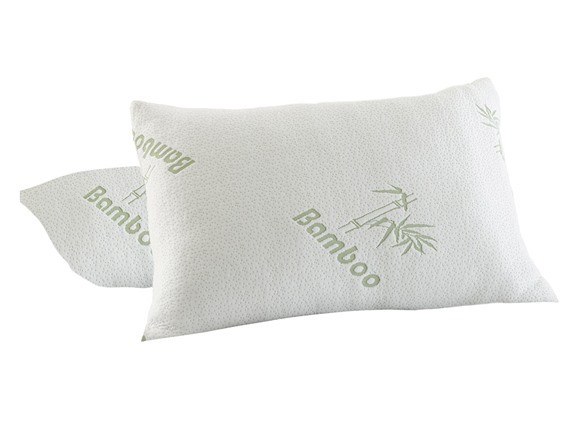 This memory foam pillow contours to your head and features a naturally antibacterial and hypoallergenic bamboo-blend cover for that all-night cozy feeling that you wouldn't expect from a run-of-the-mill pillow. Pillow firmness is considered medium-soft, between soft and firm.